We’ve happily returned to Taos for a July week. Bob’s once again attending a painting workshop with Stephen Kilborn, always an inspiring and motivational experience. 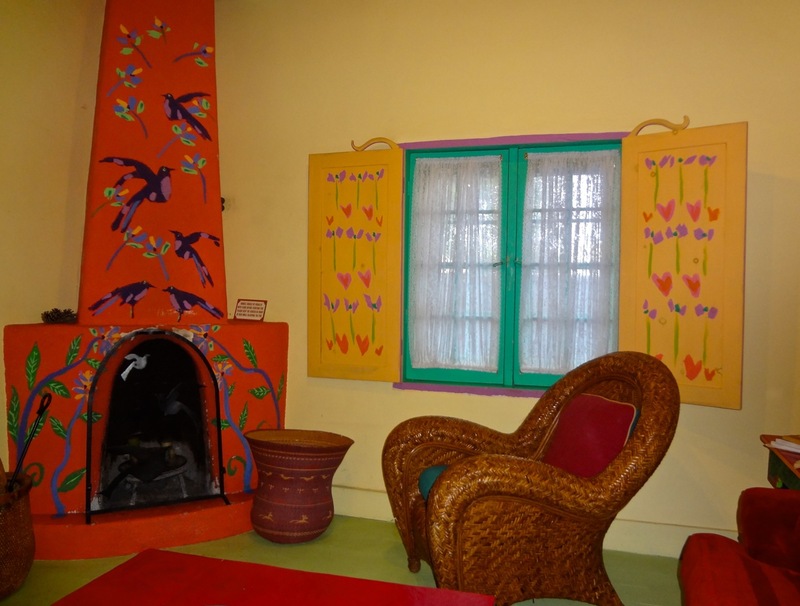 Highlights today include lunch at my favorite Northern New Mexico eatery – Orlando’s, at visit to the Kilborn Gallery and dinner at Graham’s Grille. 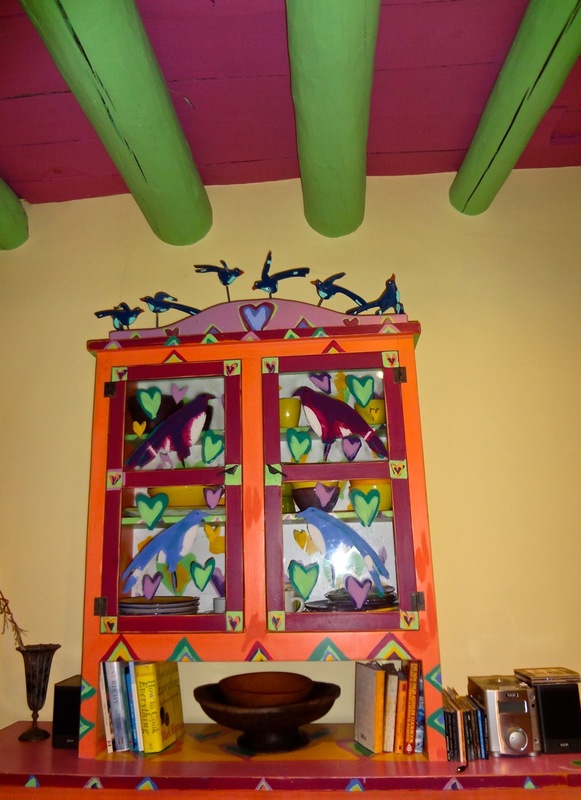 Our Taos home for the week is an adobe rental on the historic La Loma Plaza, Casa Pajaro. 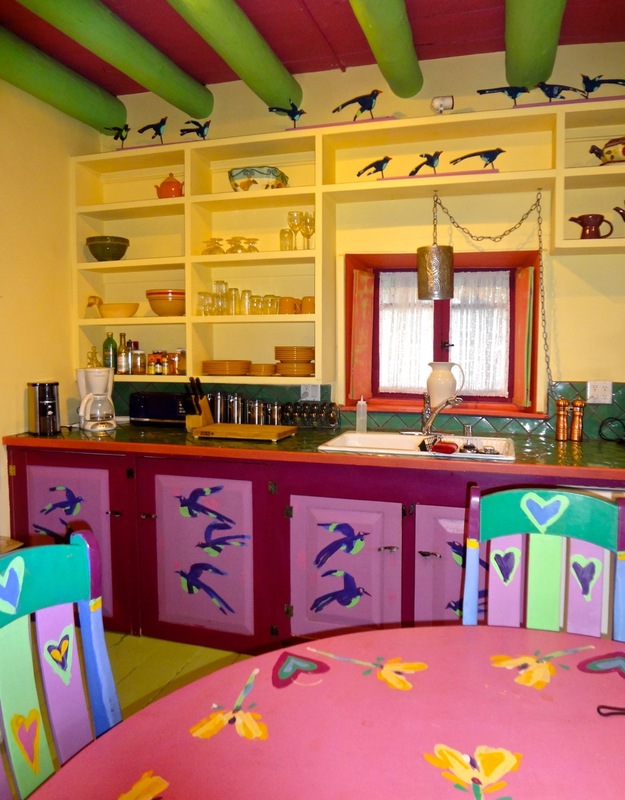 The two bedroom house was painted and decorated by renown Southwest artist Jim Wagner. 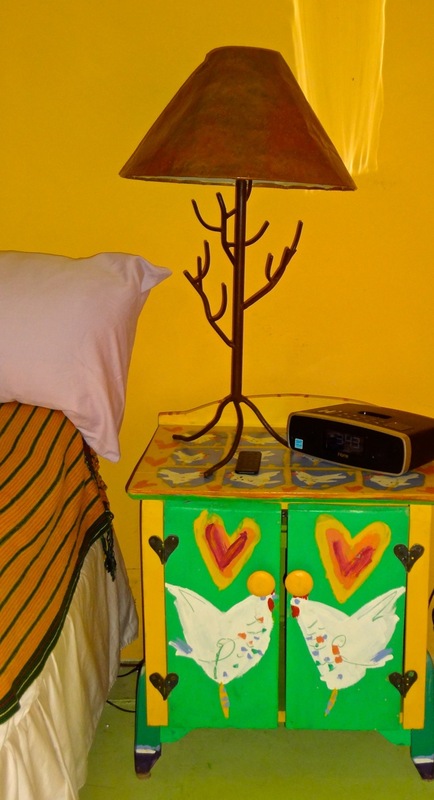 Every nook and cranny reveals playful and colorful details guaranteed to elicit smiles. Magpies, fish, chickens, flowers, hearts – I’m sure we’ll still be noticing new discoveries all week. 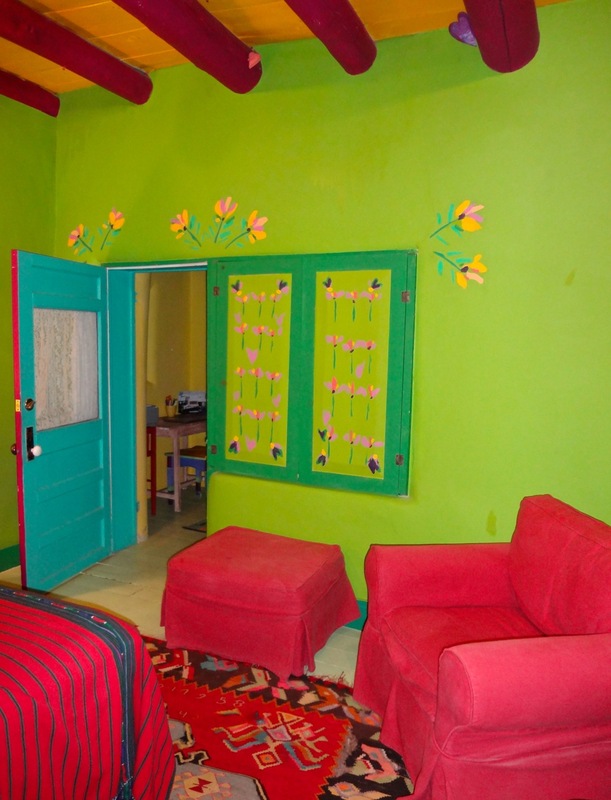 I’ll post more details about Casa Pajaro later this week. Check back soon.